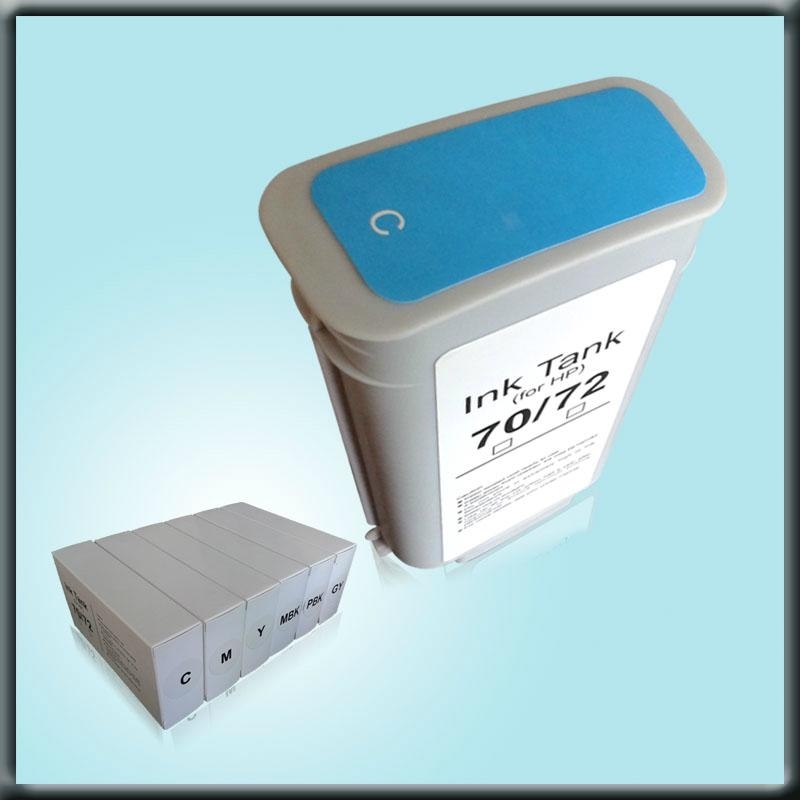 * Compatible ink cartridge for HP 72/ 70 with compatible chip ,plug and play like original. 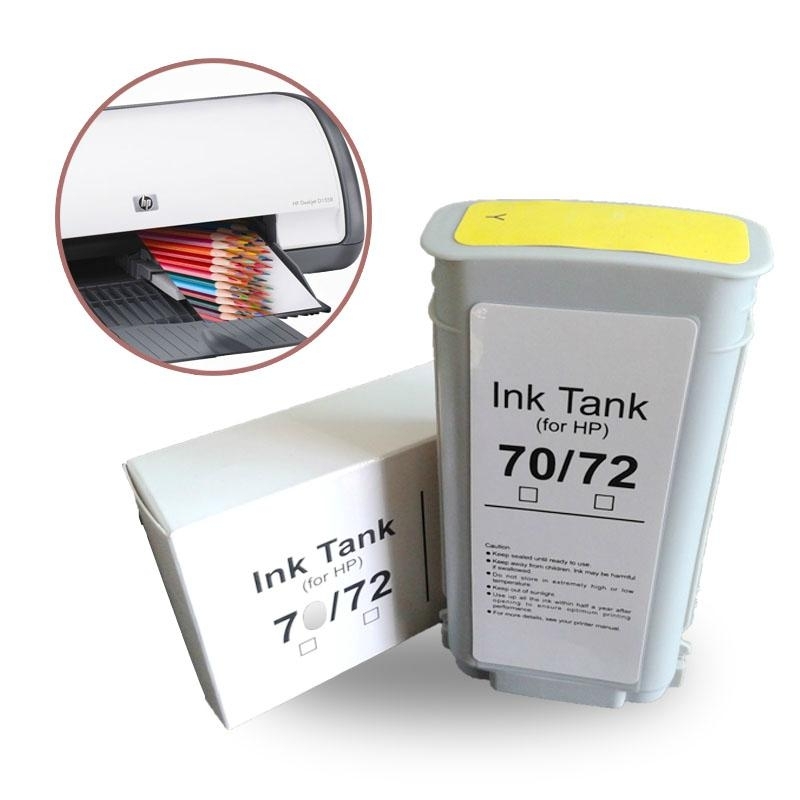 * It with good ink fluency,no clogging the printhead. 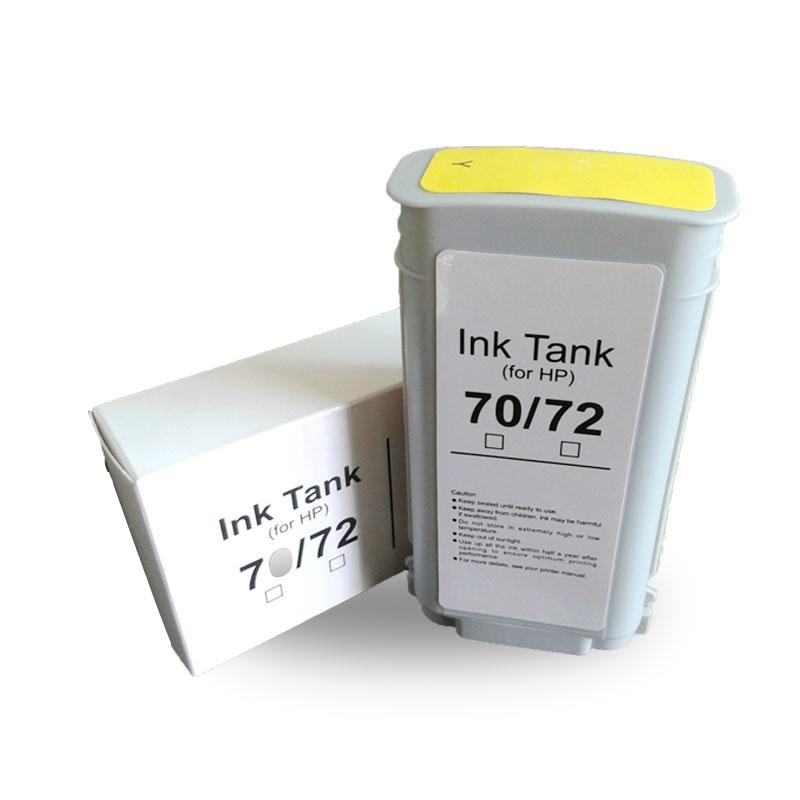 * Our compatible ink cartridge for HP 72/ 70 wide format printer is easy to install. 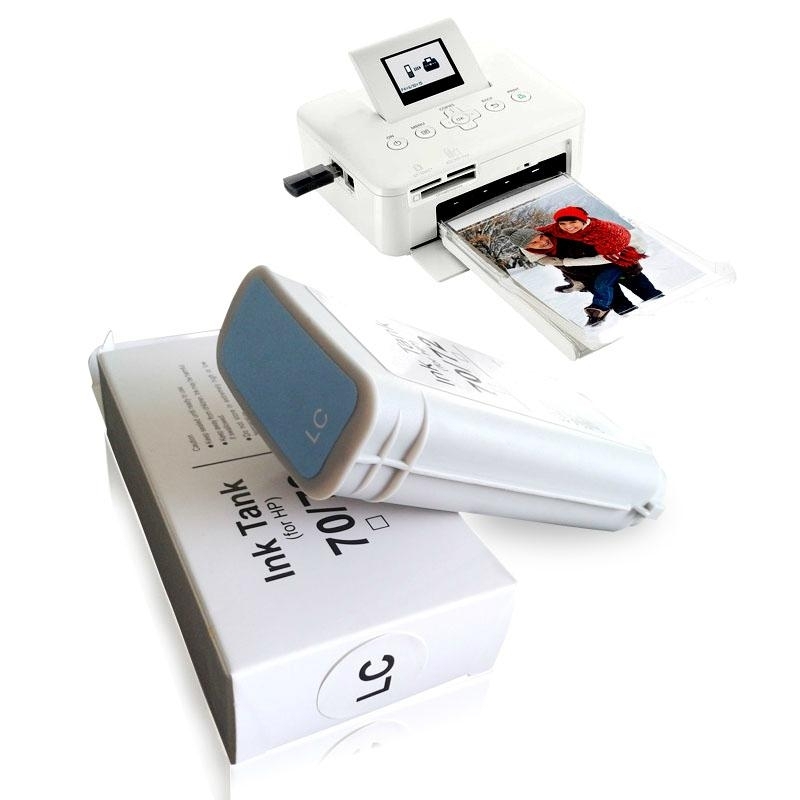 * Competitive price,saving printing cost greatly. Express delivery: 3-5 days you will received your goods after your payment . Transport by sea: 20-25 days the goods to your port . 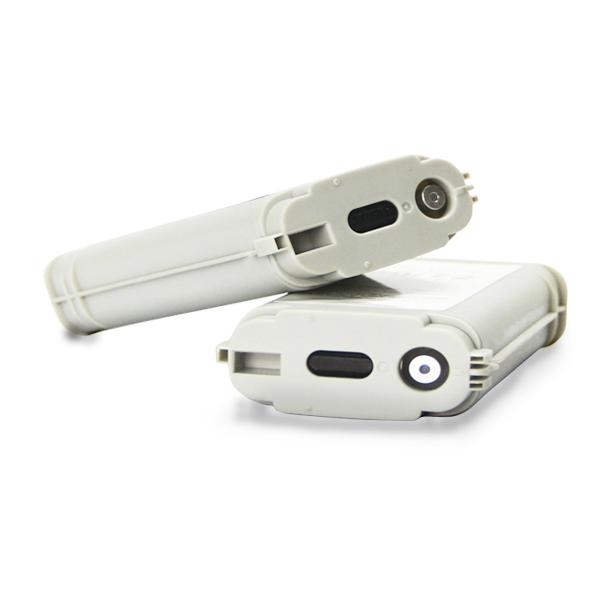 Air transportation: 5-8 days the items get to your city airport . You can choose your delivery agent .